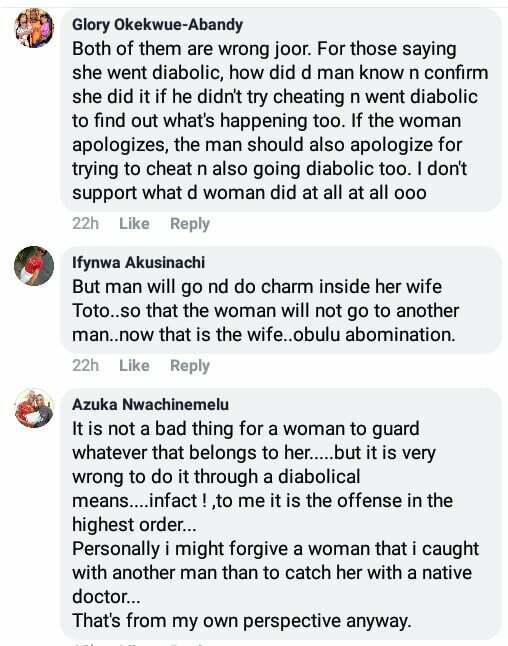 Read the post below and see reactions of Nigerians in support and against the woman’s action. 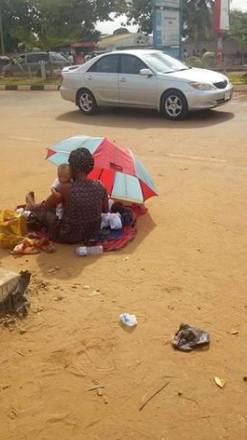 ‘Someone is here is begging me to help in the situation, I know the woman in question but someone asked her to come to me that I can talk to the husband. I don’t know how to start begging the man. It’s not a phone something so I have to meet him in person to have a heart to heart discussion with him. Now to the gist. 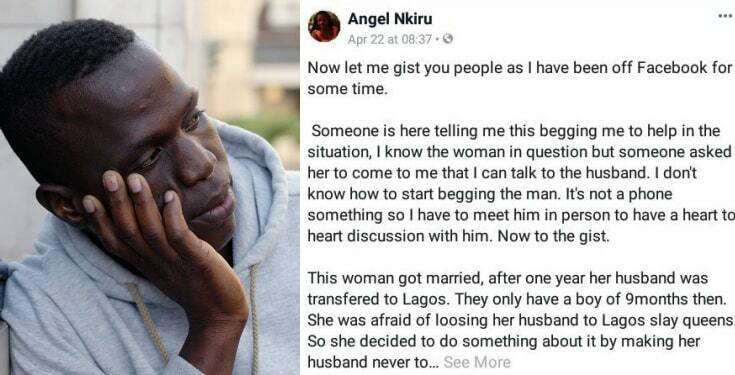 This woman got married, after one year her husband was transfered to Lagos. They only have a boy of 9months then. 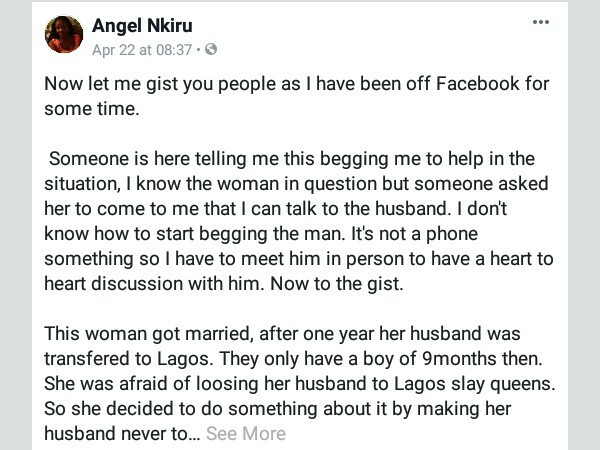 She was afraid of loosing her husband to Lagos slay queens. 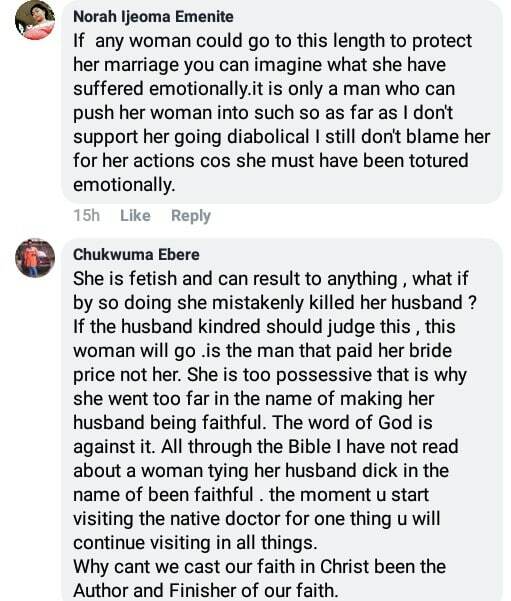 So she decided to do something about it by making her husband never to have erection for any woman except her till both of them die. 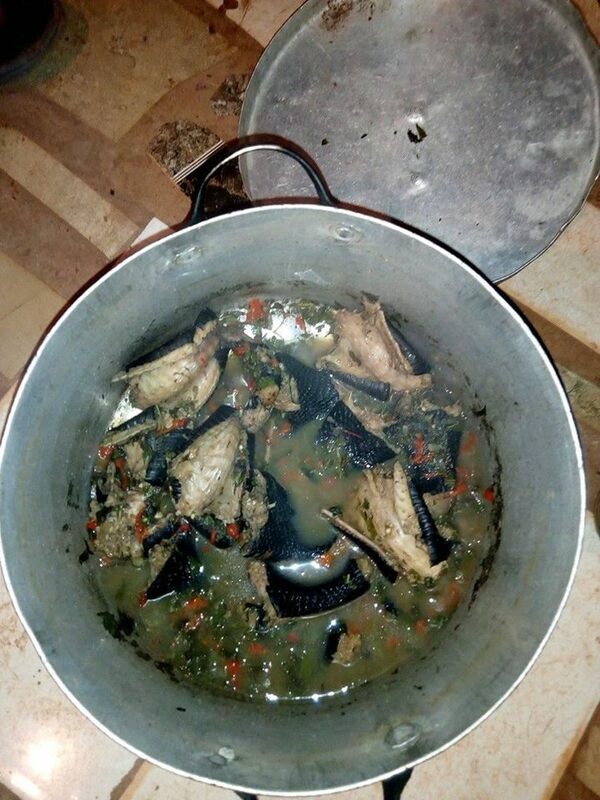 She told me a friend took her to agulu in anambra state to one native doctor to do it. 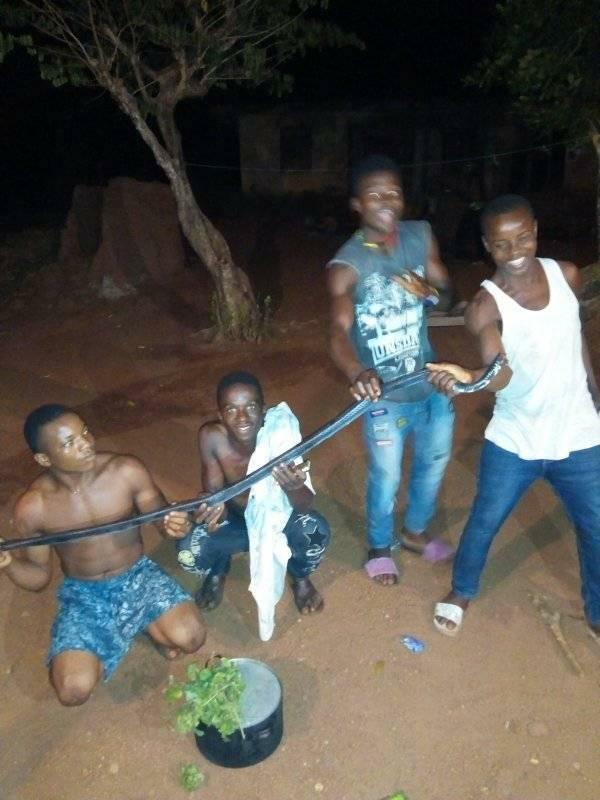 They have four kids now but the man have found out what his wife did because he went to cheat with another woman but he couldn’t do anything. 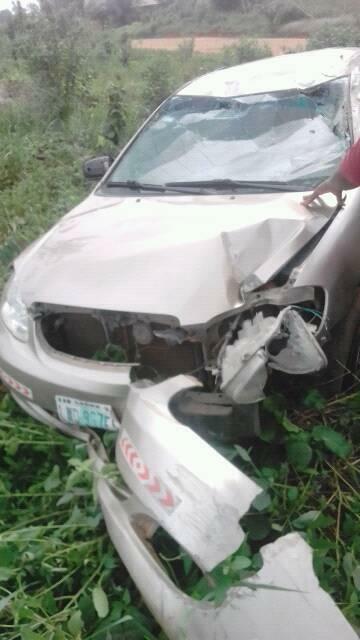 I think he had tried severally but didn’t succeed. 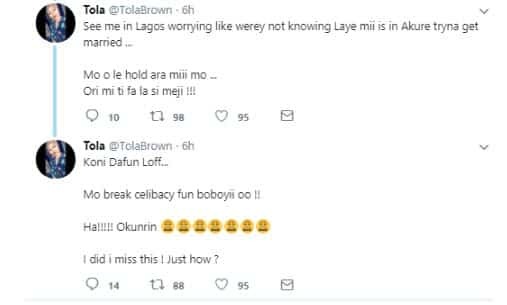 Maybe he also went to seek solution and found out her wife is responsible. 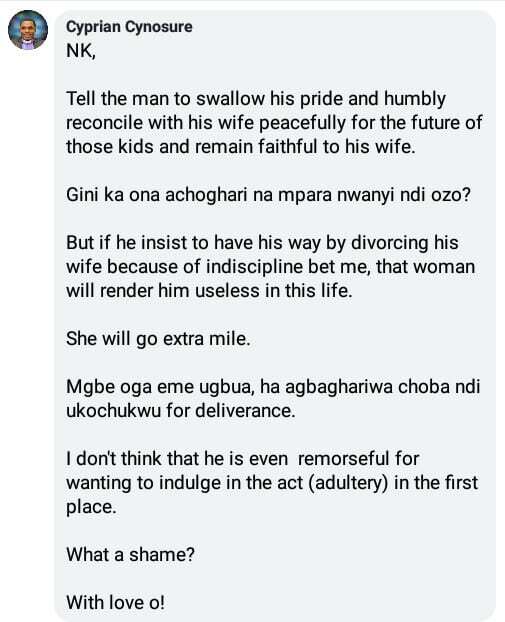 Now he confronted his wife and He is threatening to divorce his wife. 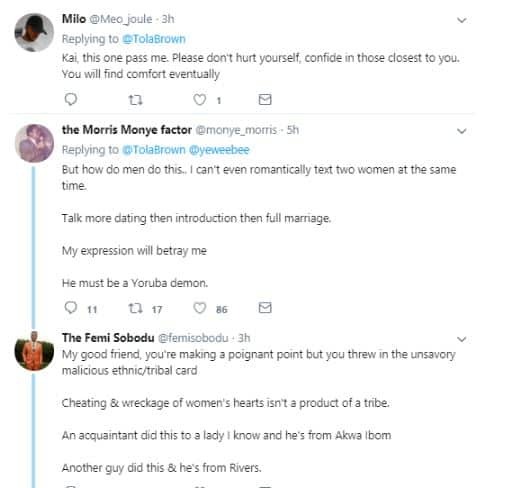 My question now, is she wrong by trying to protect her marriage in such way? Is this enough reason to divorce his wife? 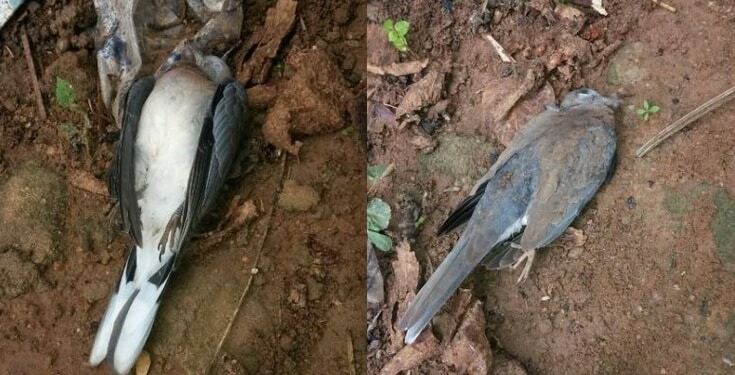 A Nigerian man took to popular social media platform to share his experience after seeing two birds fight to death in his compound. 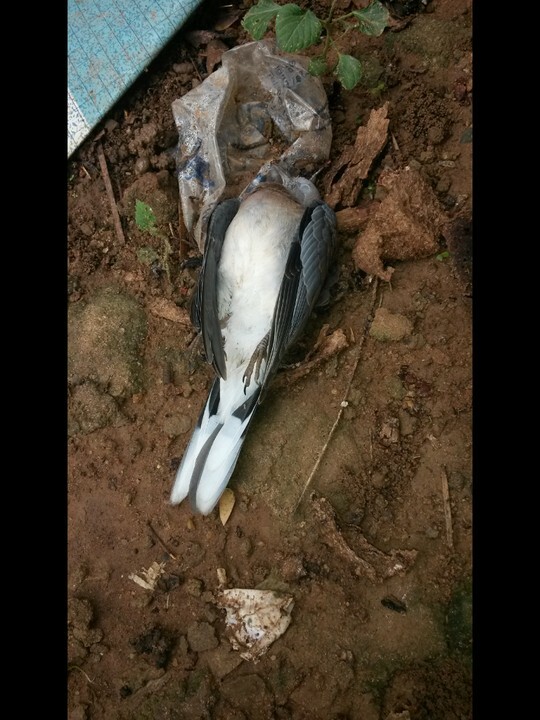 Early this morning around 3:26 am, I woke up as a result of a sound on one almond fruit tree beside my window , when I listen very well I discovered it was two birds fighting, initially I didn’t take it serious and I went back to sleep. 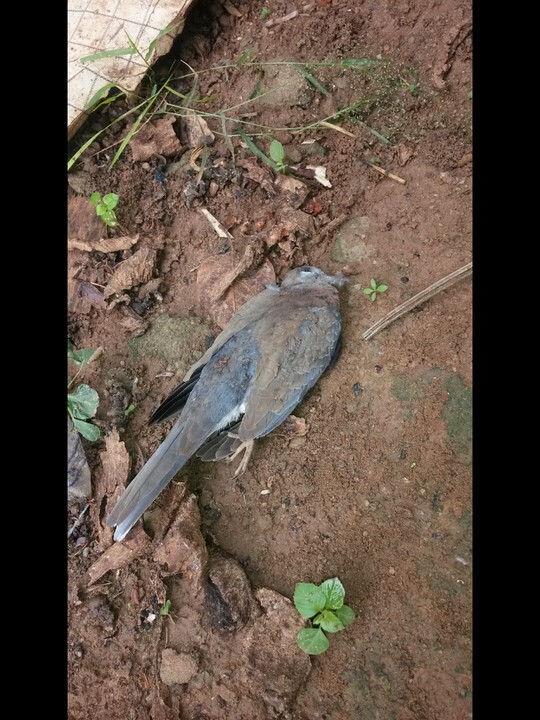 Around 6am when I was dressing to go to work, I heard the birds still fighting at the other side of the building and I went there to see, when I get there I saw that it was soo serious that two of them were very weak and not ready to surrender to each other to the extent that if one moved back the other will go and meet it, after few minute I went inside to dress up, and I heard one of the bird fell down from the roof and died as I get outside to see it properly I saw the other walking slowly across the roof and suddenly it also fell and died, it look soo strange cos I don’t know what can happen between common animal that can made them to fight till death. 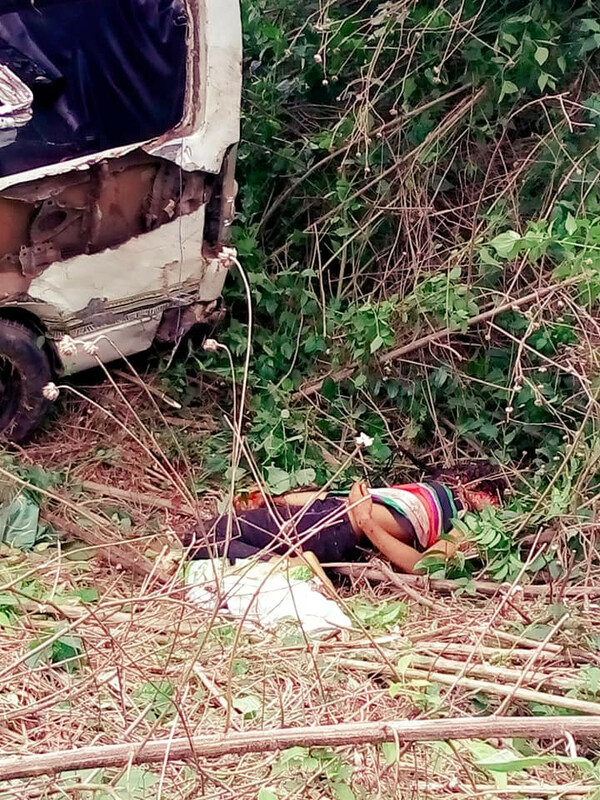 A man has appreciated God for saving his life after getting involved in an accident that killed other passengers. 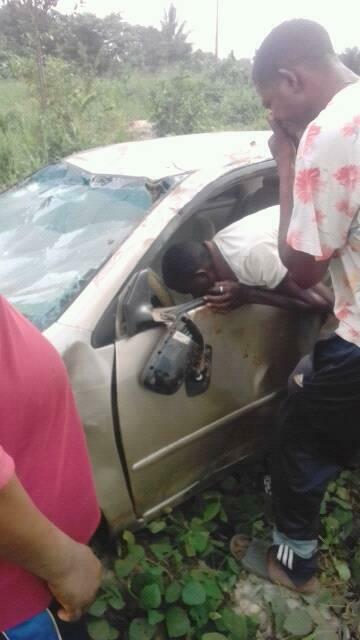 A Nigerian man, Ini David, has praised God after he escaped a fatal car accident that claimed the lives of all its occupants yesterday April 7th. 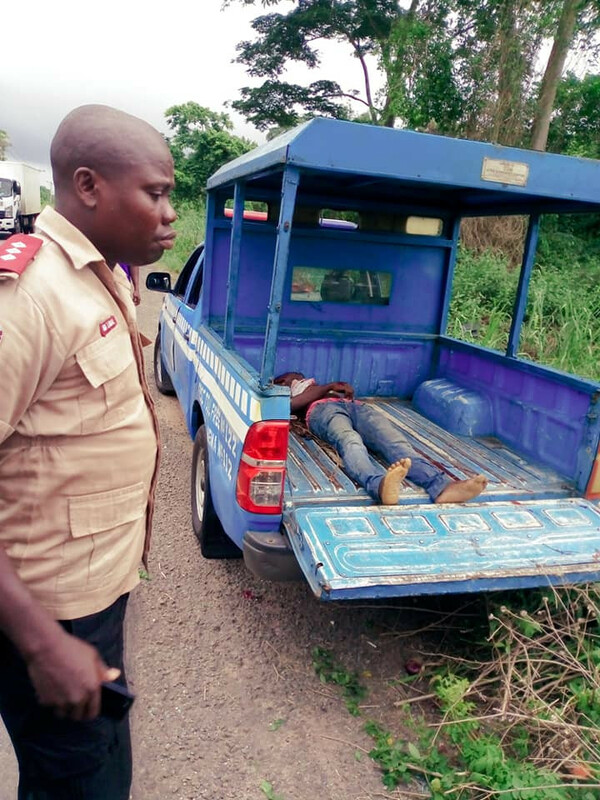 Taking to his Facebook page to express his gratitude to God, Ini said he was meant to have boarded the bus that was heading to Lagos but changed his mind. Lord I just can't thank you enough ????" 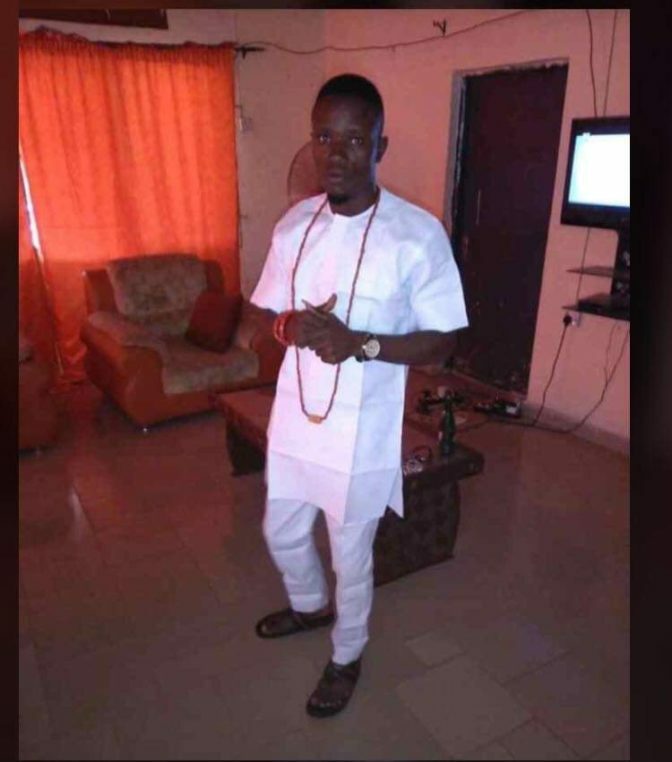 Friends, family members have been thrown into a state of mourning following the death of Prince Nathaniel Osayande few days to his coronation. 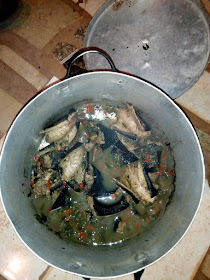 The Kingdom of Ugu (Oba N’Ugu) and the Enogieship (Dukedom) of Umoghun Nokhua in Edo state, have been left in a state of mourning following the sad death of his Royal Highness, Prince Nathaniel Osayande, Crown Prince and heir to the Throne. 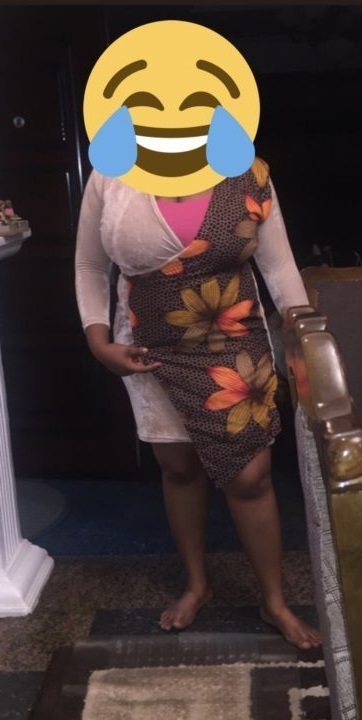 A lady’s graduation gown has left many confused online, with twitter users wondering why she will decide to graduate this way. 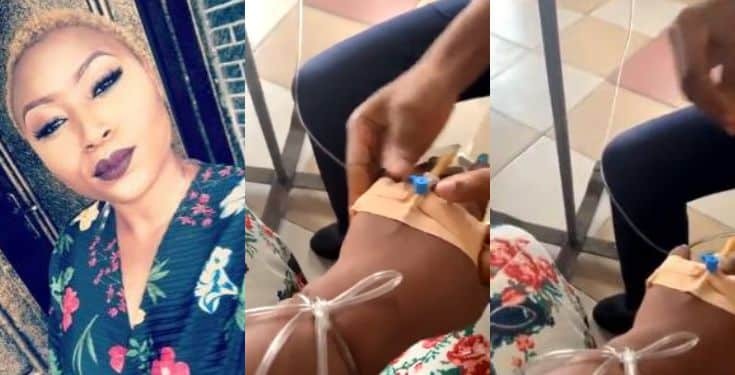 Some said, it shows she only managed to pass, while some said she must have used her body to buy her way through and others concluding she might see it has no crime. 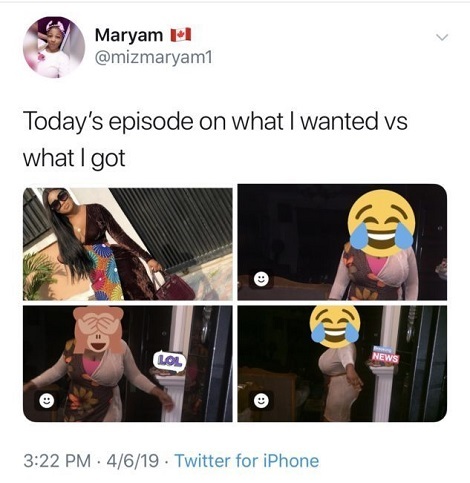 A Nigerian lady took to Twitter to cry out after her tailor did her dirty. 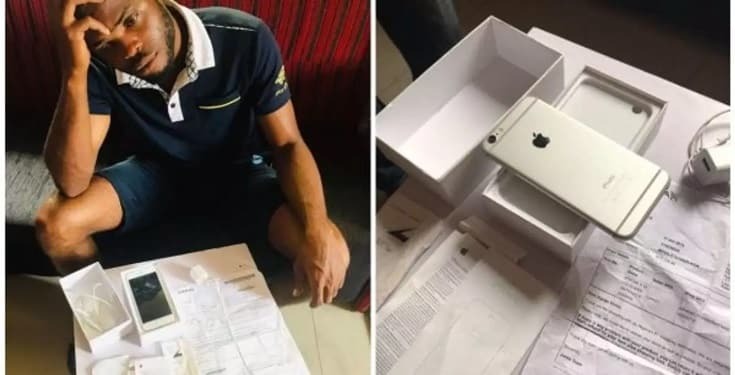 Been hearing of Jumai for couple of years now, so i decided to buy a Phone from them Only for me to use it for 2 months and find out that they sold to me a Refurbished IPhone 6. 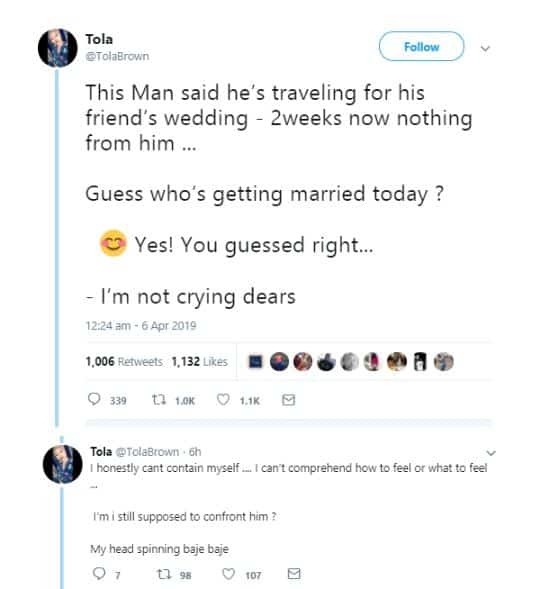 So sad  I bought it New #75,000.
heartbroken Nigerian lady identified as Tola has been hospitalized after she found out her boyfriend just got married today. 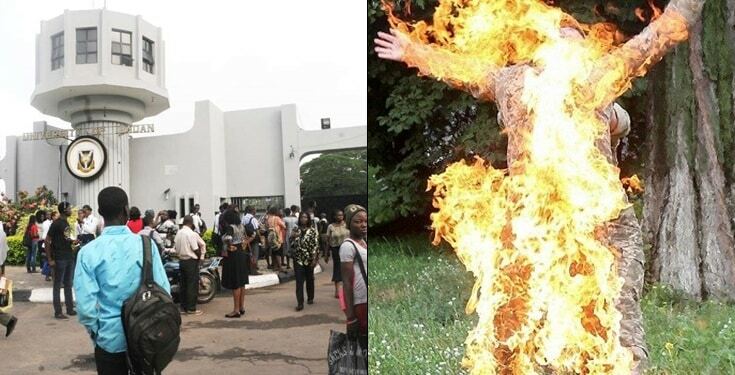 teenage boy has been forced in marriage to a young lady he impregnated in a community in Anambra State. 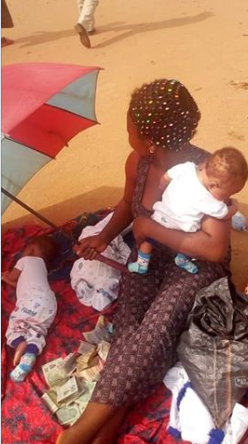 According to reports, a boy was allegedly forced to marry a girl whom he impregnated in Anambra state. It was learnt that the boy got the lady pregnant and her family resolved that he should marry her due to her condition. The low-key wedding was attended by few family members and friends of the couple. 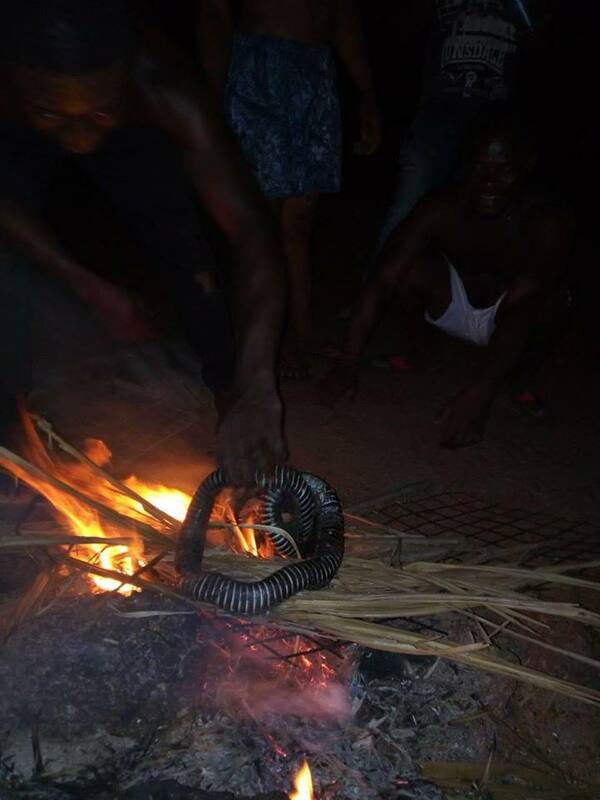 The footage was filmed in Johannesburg a year ago but has re-emerged. 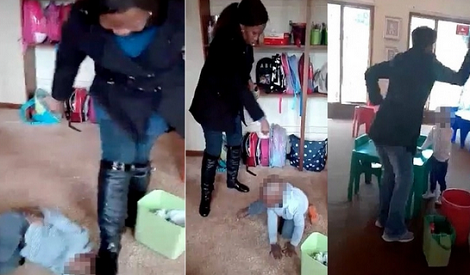 The woman has since been arrested amid investigations into the incident, according to enca.com. 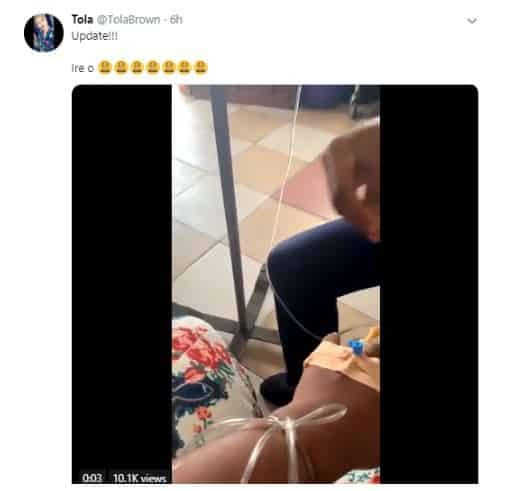 The website quoted South African Police Service saying that the woman was arrested a week ago and appeared in court on 28 March and was released on bail while further investigations are underway. She was due to return to court on 7th May 2019.